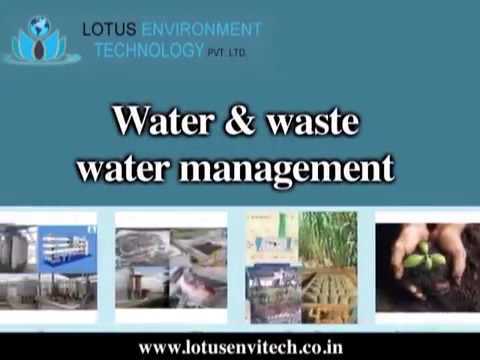 Established in the year 2011, we, &#039;Lotus Environment Technology Pvt Ltd.&#039;, are an illustrious firm, providing a wide range of Sewage Treatment Plant,Â Water Treatment Plant, Bio Gas Plant and Filtration Systems (Ultra filtration and Reverse Osmosis System), we do turnkey projects of STPs, WTPs, ETPs, RO and UF Systems. 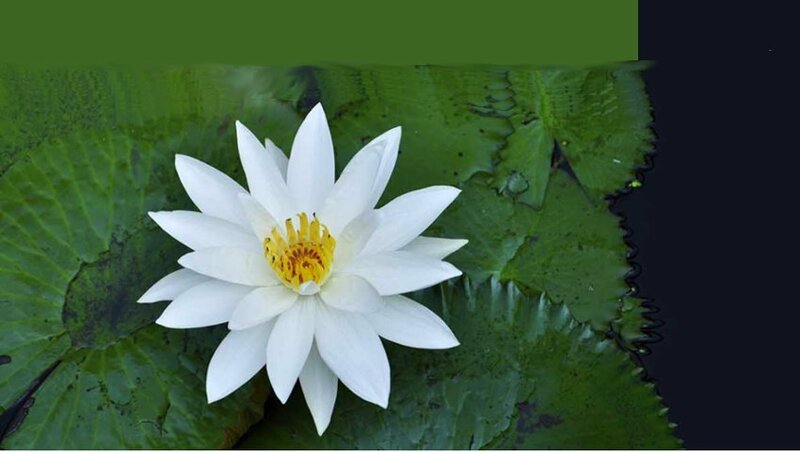 In addition to this, we are also engaged in offering Upgradation, Revamp, Commissioning,Â Operation & Maintenance Services for STPs & ETPs Our products range includes -Sewage Treatment Plants, Water Treatment Plants, Industrial Effluent Treatment Plants, Low Cost Sewage Treatment technologies, Solid Waste Management & Recycling, Bio Gas Plants, River & Nullah Restoration, Recently we have introduced cost effective and operation friendly technology called Lotus Blue, which is easy to install and having great features like low cost, zero noise & odor, negligible maintenance, chemicals & manpower. Our main focus is Supply, Erect, Commissioning, operation and maintenance services of ETP, STP, WTP, MSW treatment plants. We also deal in: Water & waste water management Solid waste management Environmental management Biogas plant (waste to energy plants) Sewage treatment plants Slaughter house effluent treatment plant Sugar mill ETP Dairy product unit ETP Food processing unit ETP Distillery ETP RO and UF systems We are a team of sincere experts in every stage; we have been able to attain tremendous growth in highly competitive market. Our team members are masters of their departments, which benefit us in completing the undertaken tasks in a fruitful way. Since our inception, we are paying importance towards the quality of new supply, Up gradation of existing ETPs &STPs as well as Operation & Maintenance Services of STPs, WTPs & ETPs. And all our services are rendered by a highly experienced team of professionals following a planned methodology. A team of deft quality auditors is hired by us to ensure that the services we are offering are accurate and free from flaws Our Major Markets are, Indian Subcontinent, Caribbean, East/Middle Africa South/West Africa, East Asia, Middle East.